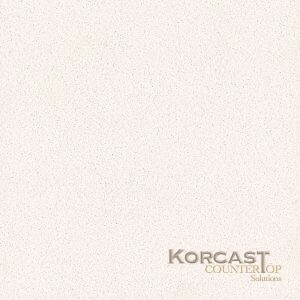 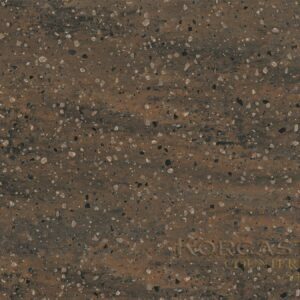 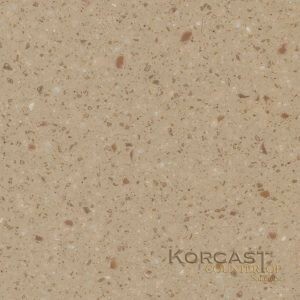 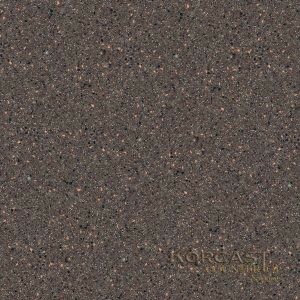 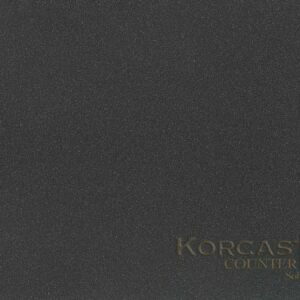 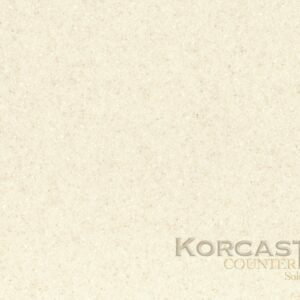 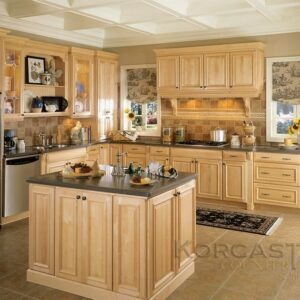 Korcast Countertops of Troy Michigan is one of the few fabricators that specializes in working with solid surface materials. We are a certified fabricator of Corian, HI-MACS, Wilsonart, and Starron, just to name a few. 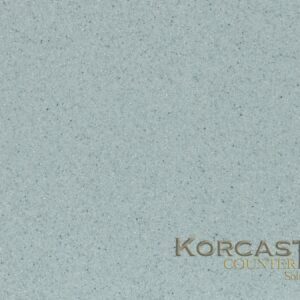 Please view our online catalog of current color options. 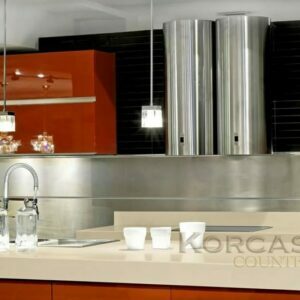 Solid surfaces are a composition of acrylic, minerals and natural pigments that combine to create a smooth, non porous, thermoformable and virtually seamless surface. 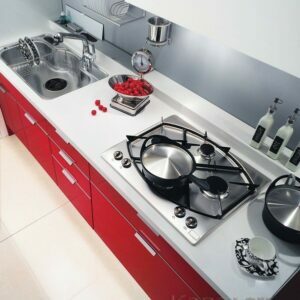 With integrated sink options available. 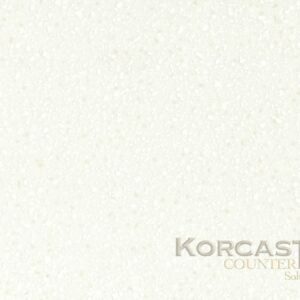 Totally customizable, great looking, and durable!